The best way to prevent or slow diabetes-related complications is by achieving good control over blood glucose levels with healthy lifestyle changes, insulin, and other medications. 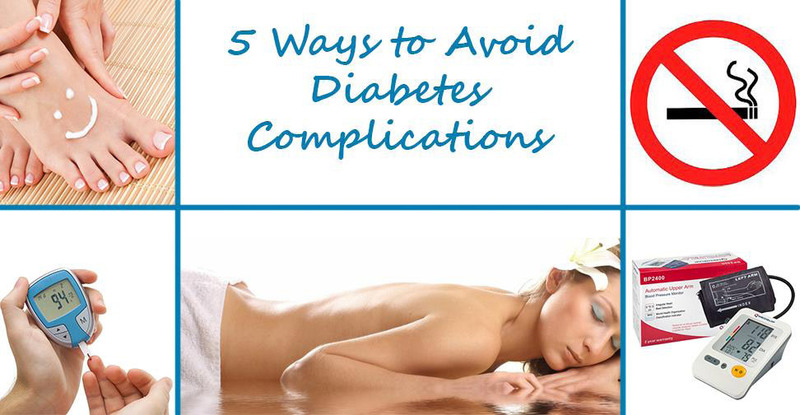 An estimated three out of five with diabetes have one or more complications associated with diabetes. Over time, high blood glucose levels can cause damage to virtually every organ system of the body: The central nervous system, vision, cardiovascular, kidney, skin, sexual, teeth and gums, musculoskeletal, cognitive, and digestive systems. To stay on top of your diabetes management and lower your risk of diabetic complications, you should know your ABCs – your A1c level, your blood pressure, and your cholesterol profile.